Home can be rented FURNISHED OR UNFURNISHED. 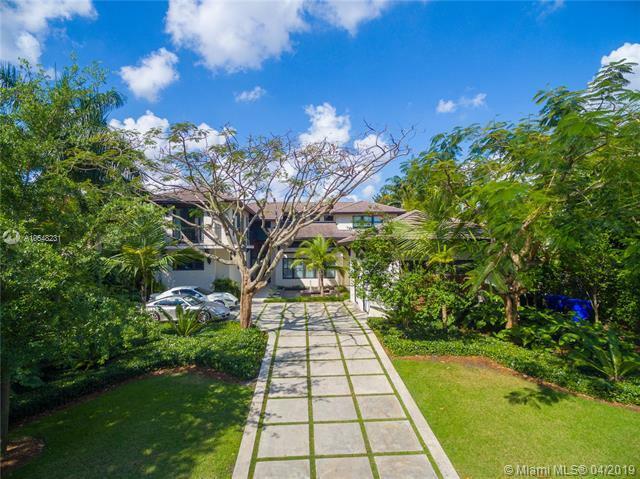 Exclusive Bay Point rare and unique opportunity to rent this modern tropical 5 Bedroom + Media 6 Bathroom home built in 2011. Two Bedrooms on the first floor + media. Master, 2nd and 3rd Bedrooms on 2nd Floor. Spacious open floor plan over 5,000 Sq. Ft. Great for a family looking to live in a secure neighborhood on the water with no fixed bridges. This home is a must see! Property is 85x180.